Age 89, of Cuyahoga Falls and formerly of Canton passed away Saturday, March 16, 2019 in Concordia at Sumner, Copley, Ohio. Born June 28, 1929 in Beallsville, Ohio to the late Charm and Priscilla (Brown) Gates. She was the owner/operator of Beula’s Beauty Salon for more than 30 years. Beula was a member of Eden Church of the Brethren, Bridge Builders Sunday school class, Kate Dewer’s Assoc., and was Past Worthy Matron, 1981-1982, Hadassah Chapter 108, Order of Eastern Star. Preceded in death by first husband, Harold M. Boughner in 1977; second husband, Kenneth D. Wolf in 2006; two brothers, Darrel and Marvin Gates; three sisters, Donna Jean Mills, Bernadine Blile, Sara Blackledge. 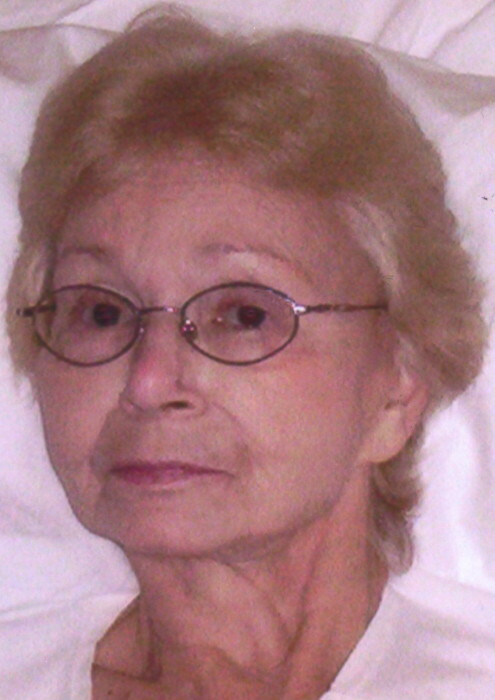 She is survived by a son and daughter-in-law, Gary and Nancy Boughner; four step children, Kenneth Wolf, Carol (Art) Overcasher, Judy (Joe) Gallo, Shirley (Alvin) Catlett; two grandchildren, Stephen Boughner and Stephanie Gallagher; three great grandchildren, Haley, Madeline and Jackson Gallagher; a brother, Raymond Gates; several nieces and nephews. Funeral services will be Friday, March 22, 2019 at 11:00 am in Eden Church of the Brethren, 4437 Richville Dr SW., Canton, OH 44706, with Pastor Wayne Scott officiating. Interment in Eden Cemetery. Friends may call Thursday from 6 – 8 pm in the Kreighbaum-Sanders Funeral Home on South Cleveland Ave, Canton and one hour prior to the service on Friday at the church from 10 – 11 am.